epay.unionbankofindia.co.in @ Kendriya Vidyalaya kV fee payment Kendriya Vidyalaya Sangathan fee challan can be made through UBI with Login details collected from Class Teacher. Class Teacher of the particular Student will provide a Unique ID consists of 15 digits. This can be used to pay the Student Fee. 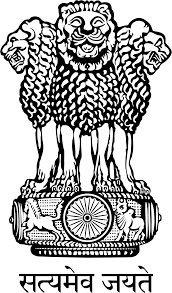 kV fees challan print and Kendriya Vidyalaya Sangathan challan for the collection of student fee 2019-2020. Note: Examination Fee Payment of Oct-Dec will Start Form 2nd October 2019. Candidates check their Fee payment details by log in to the official site respectively. Collect Challan in triplet from your Class Teacher. Visit any of 3750 +Branches of Union Bank Of India across the country. Present the Challan to the Union Bank of Branch & Deposit the fee. Obtain 2 copies of the Challan kvs online duly acknowledged by the Bank branch with the transaction number. Retain the student copy with yourself and submit the School copy of the Challan to your Class Teacher. i) Internet Banking (ANY BANK): After selecting “Internet Banking” as a payment option you will be directed to your Bank’s web page for payment. ii) Debit Card (ANY BANK): After selecting “Debit Card” as the payment option you will be asked to provide your Debit Card details and complete the Fee deposit procedure. iii) Credit Card (ANY BANK): After selecting “Credit Card” as a payment option you will be asked to provide your Credit Card details and complete the Fee deposit procedure. In this option, extra charges charged by the banker will be applicable. Note : 1. The 15 digits unique id allotted by the class teachers is the same till you change the KV and will enable you to make payment, print receipts, etc. ( please remember this number). Kindly give your correct mobile number and active e-mail id when asked for, to receive the alerts and payment receipts. Having a bank account with Union Bank of India(UBI) for making payment through any of the above-mentioned modes is not mandatory. 1. In order to pay the fee, the applicants will have to open the official website of Union Bank of India. 2. Here they will be required to click on Online Fees Collection section for further procedure.3. 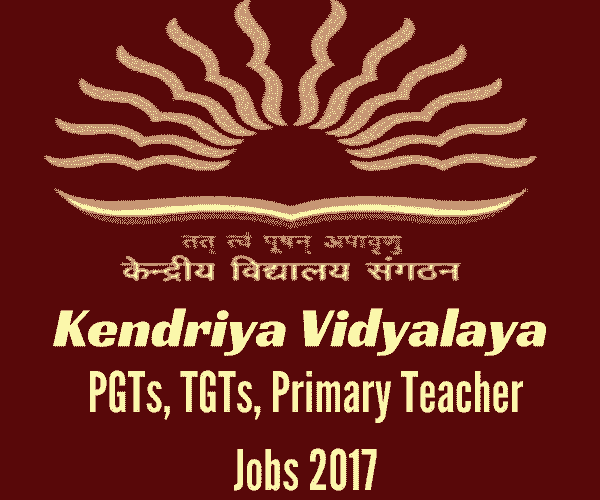 In this section, the applicants will get the useful links under Online Fees Collection for Kendriya Vidyalaya title.4. Here the candidates either proceed for online fee payment or office fee payment through challan generation.5. For online fee payment or challan generation, the candidates will have to enter their Student ID and Date of Birth and then Login.6. After Login, the candidates may download the challan or proceed for online payment.